240m² living space ready for renovation, all original features, 6 bedrooms, large garage and attic 55m² to finish, 850m² plot size, south facing terrace, courtyard and large private garden, walking distance to all shops and restaurants, near the centre of a lively village. 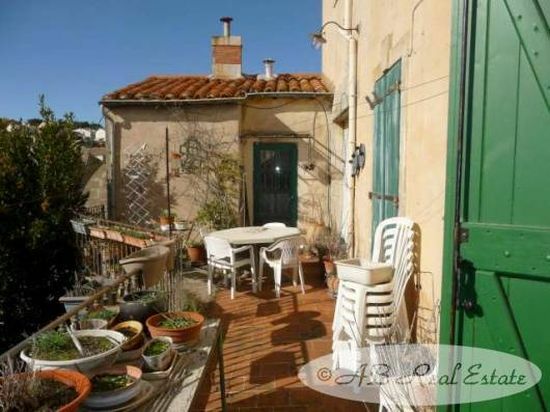 Beautiful Old Winemaker’s House in need of full modernisation in a lively village setting with a very rare large garden. It will make someone with the right vision a lovely family home!